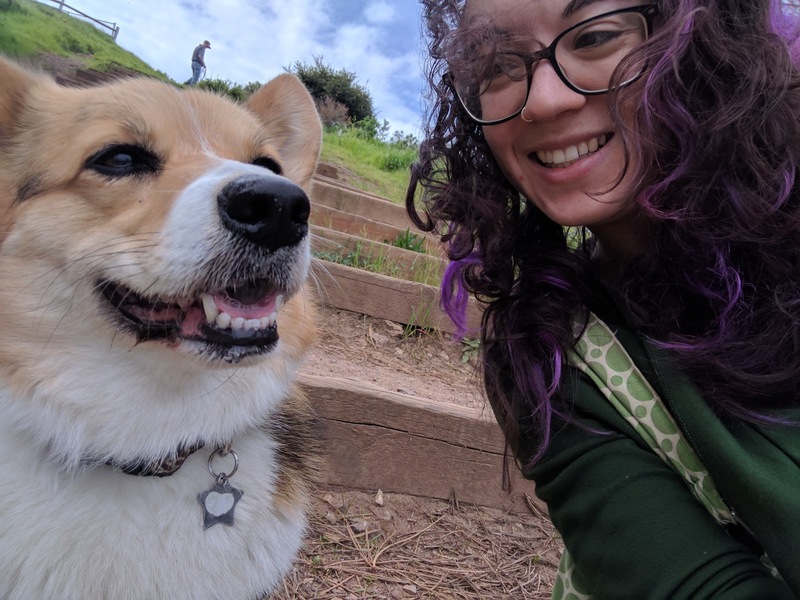 I'm Caitlin, a former software engineer with lots of non-tech hobbies. I began sewing and learning pattern drafting over the last couple of years, and I quit my job in 2016 to pursue this new career full time. Stay tuned as I work on starting my own business, and in the meantime I'll try to post as many finished sewing projects as possible. My little family (me, my fiance Tim, and my corgi Tumbles) recently relocated from California to Portland, Oregon, and we couldn't be happier here. I post a lot more on instagram (@platycait) than I do on my blog, and I'm also occasionally on twitter (@cupcait).